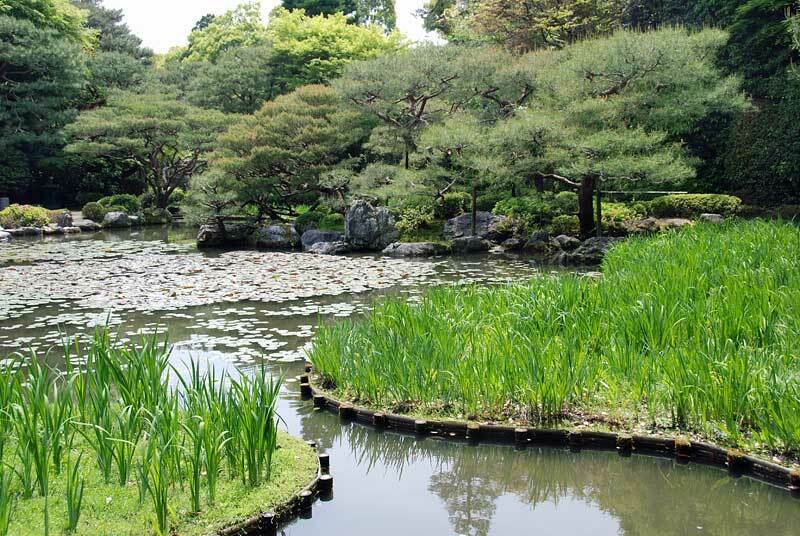 Nishi (west) Shin-en garden that was laid out by Ogawa Jihei (VII). He started the construction in 1895 and completed in 1913. The pond is called Byakko-ike (white tiger pond).